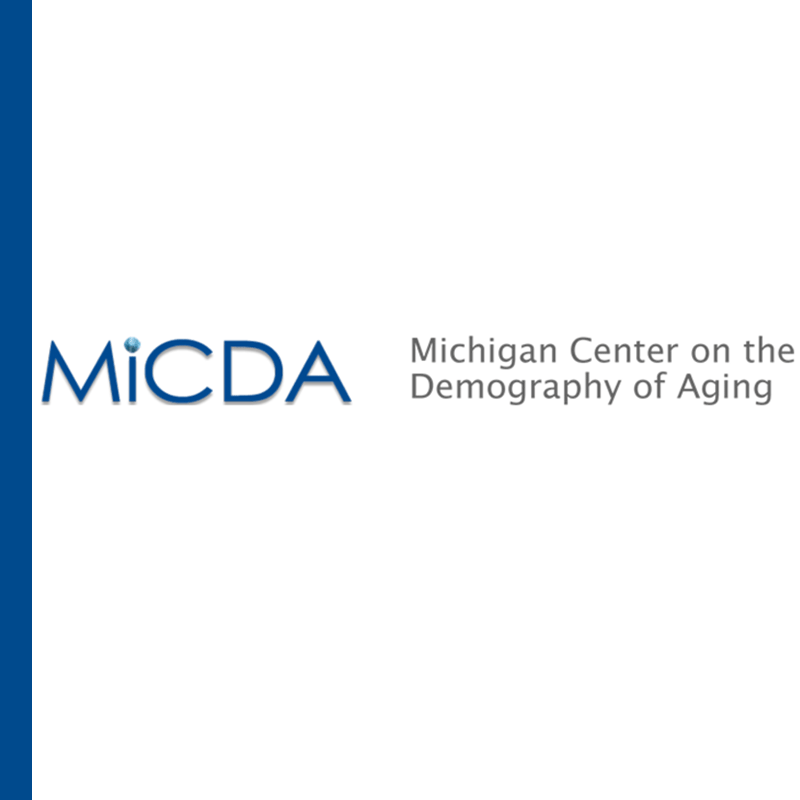 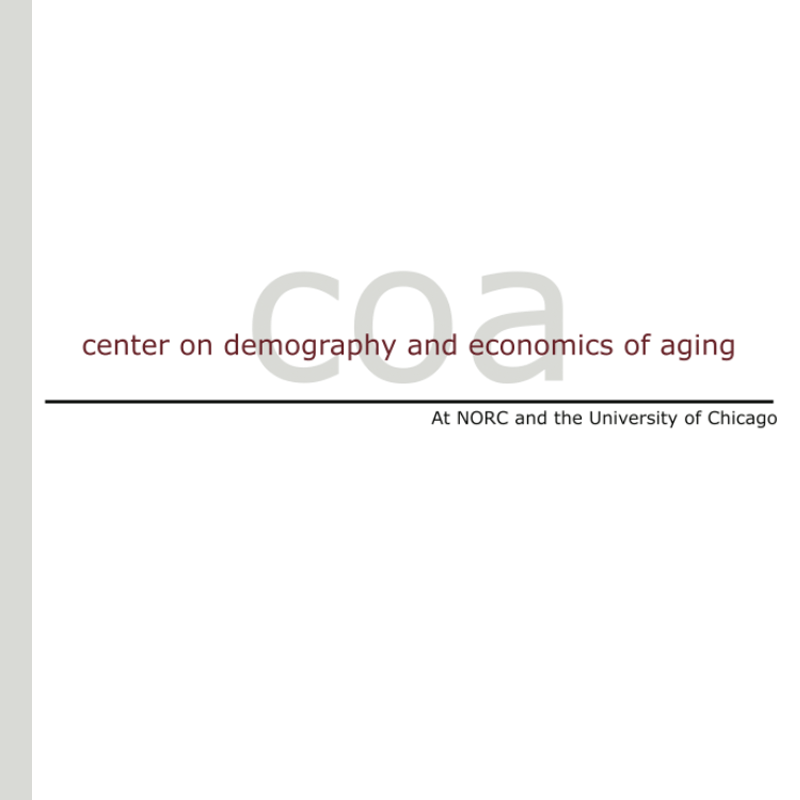 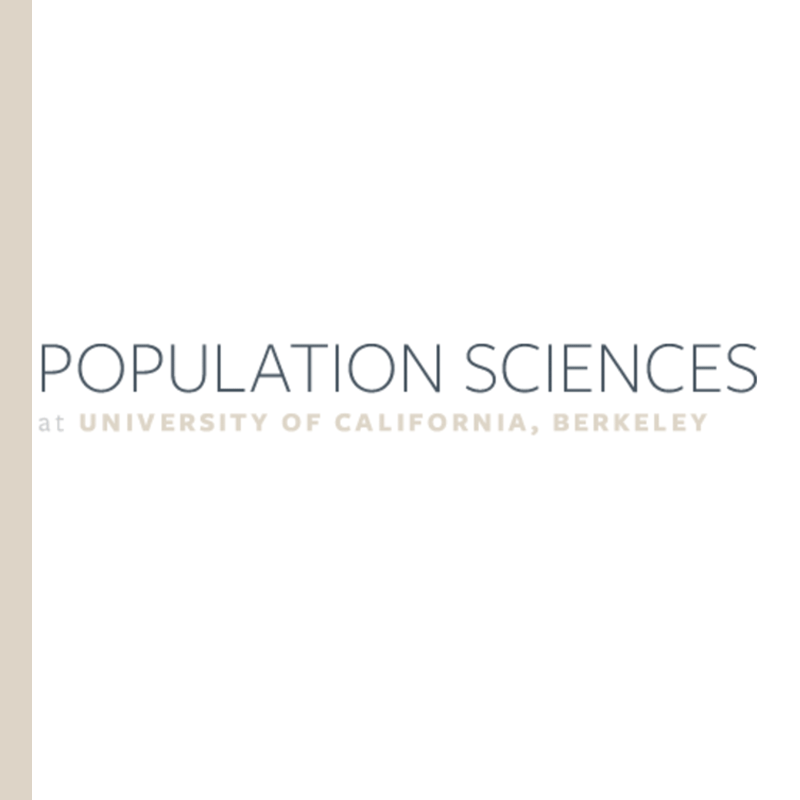 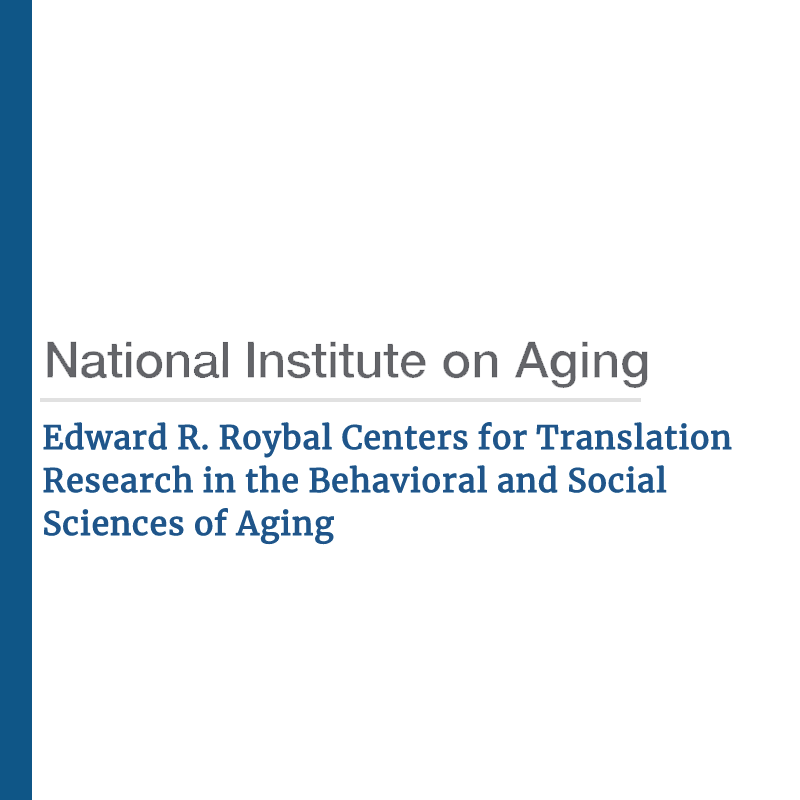 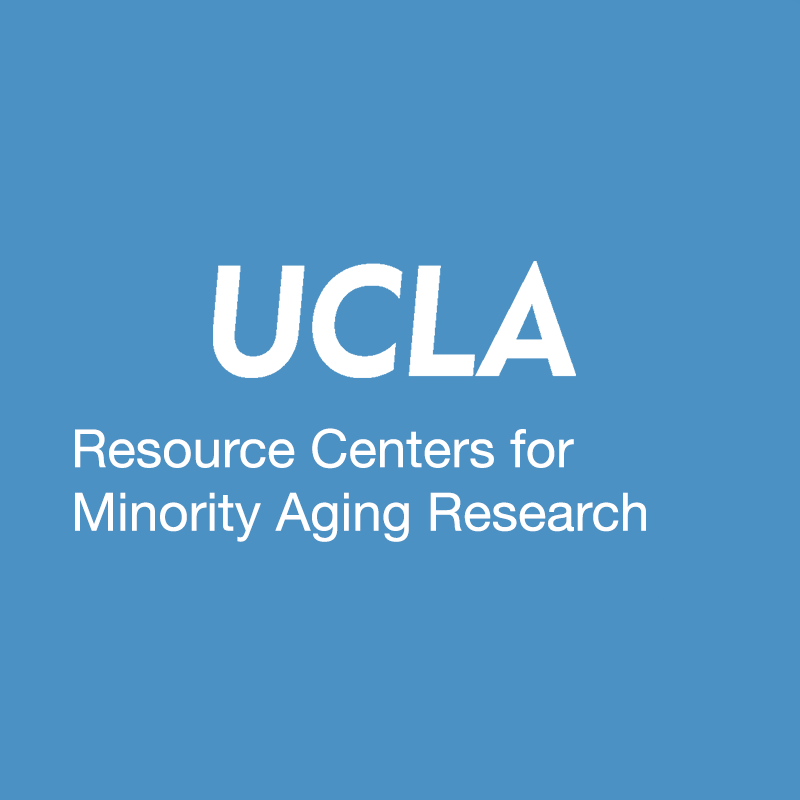 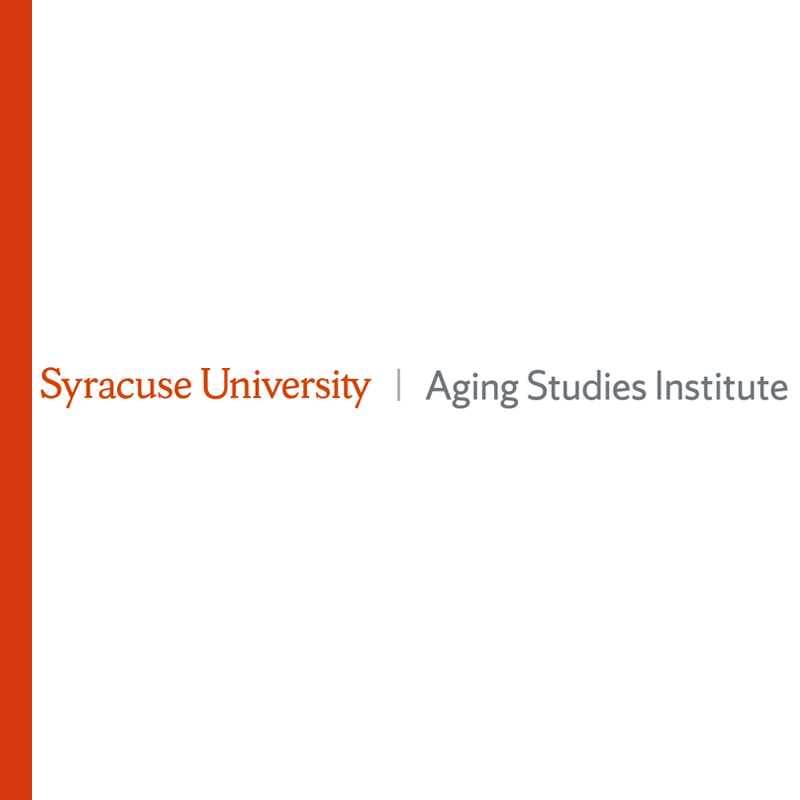 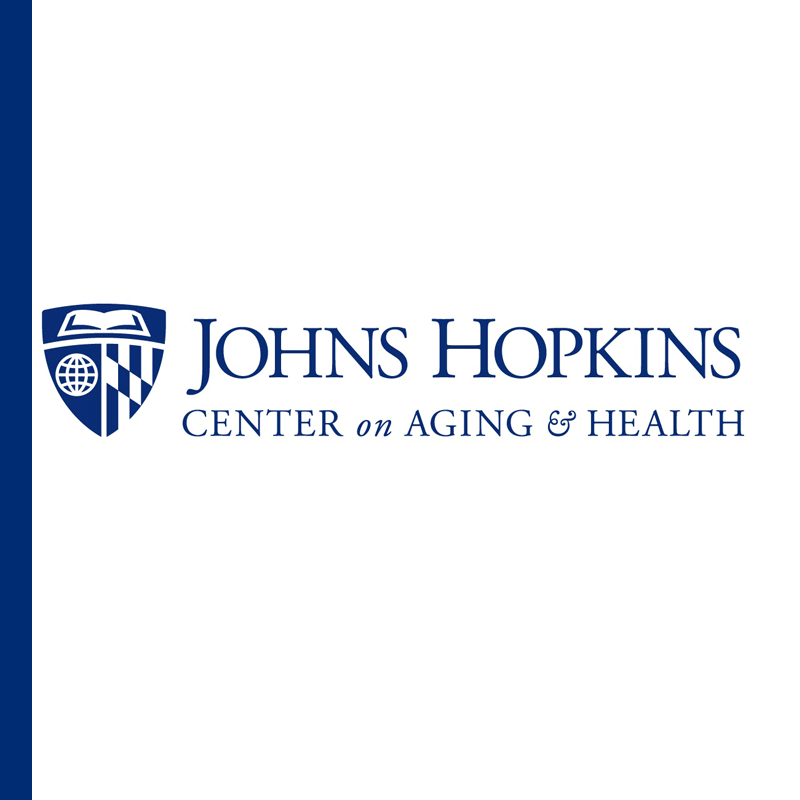 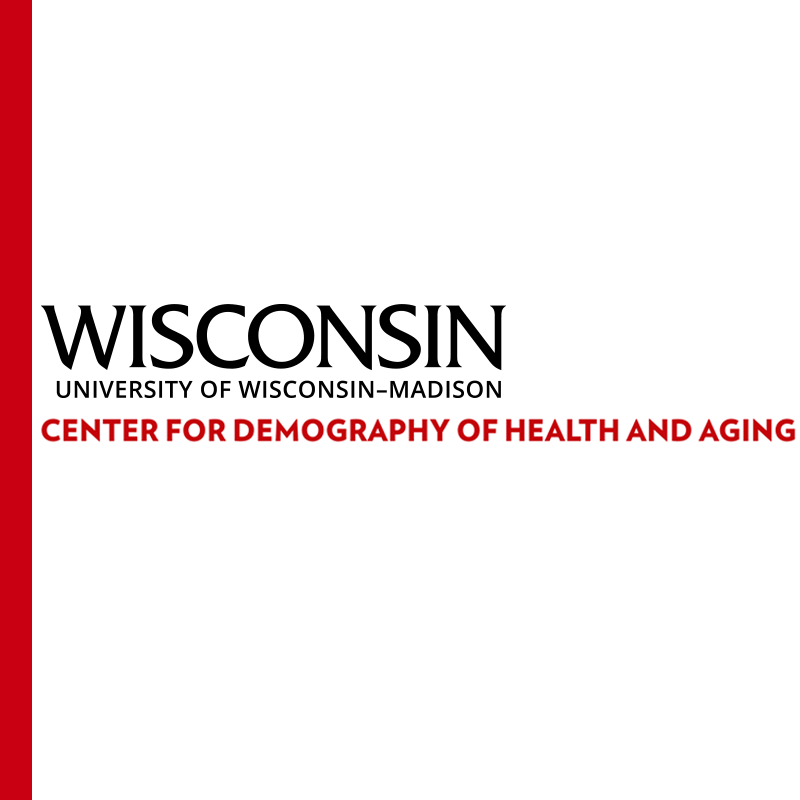 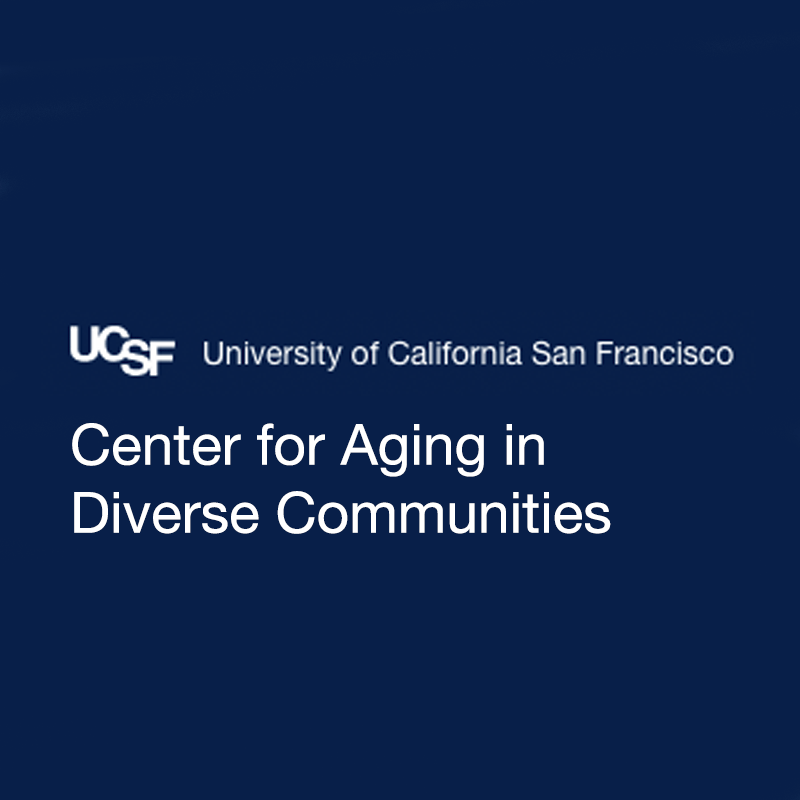 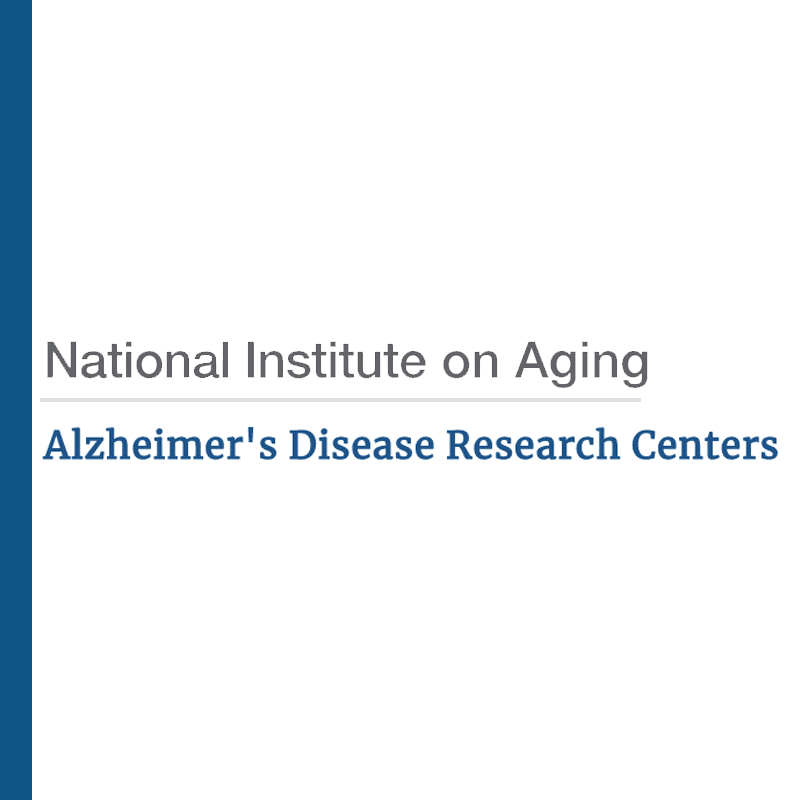 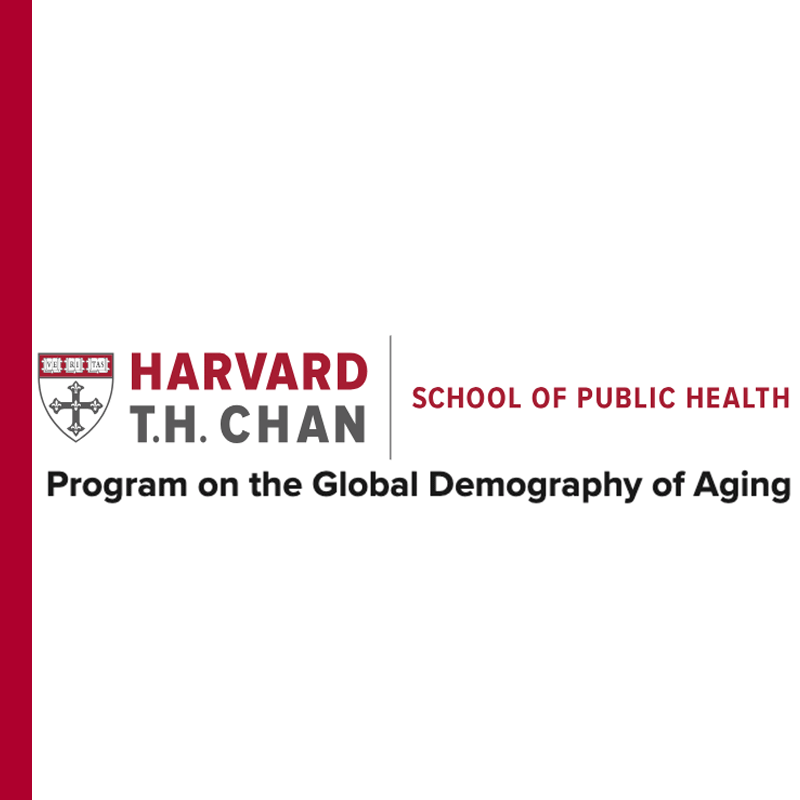 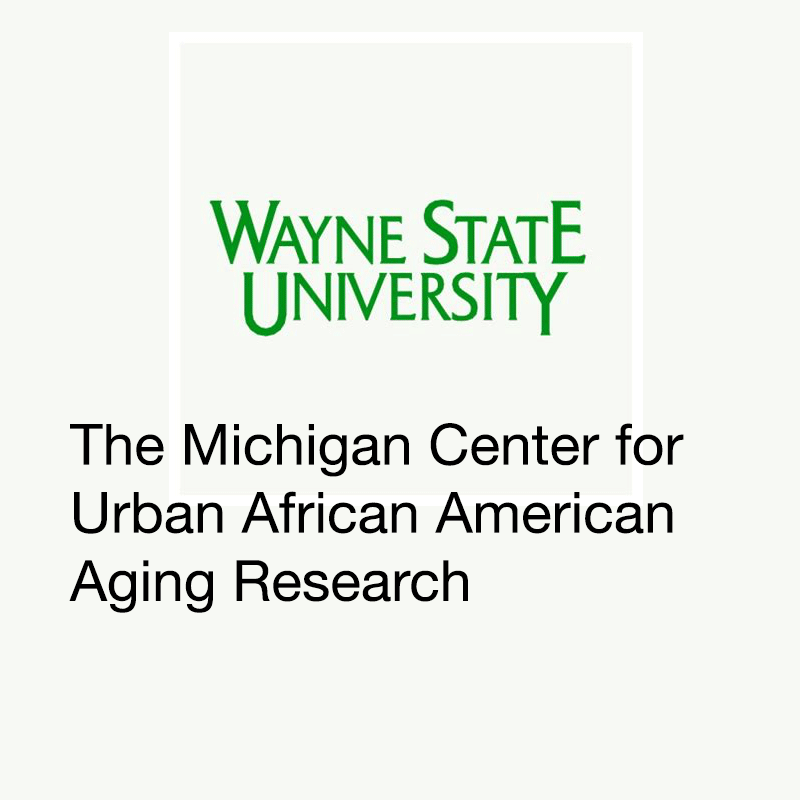 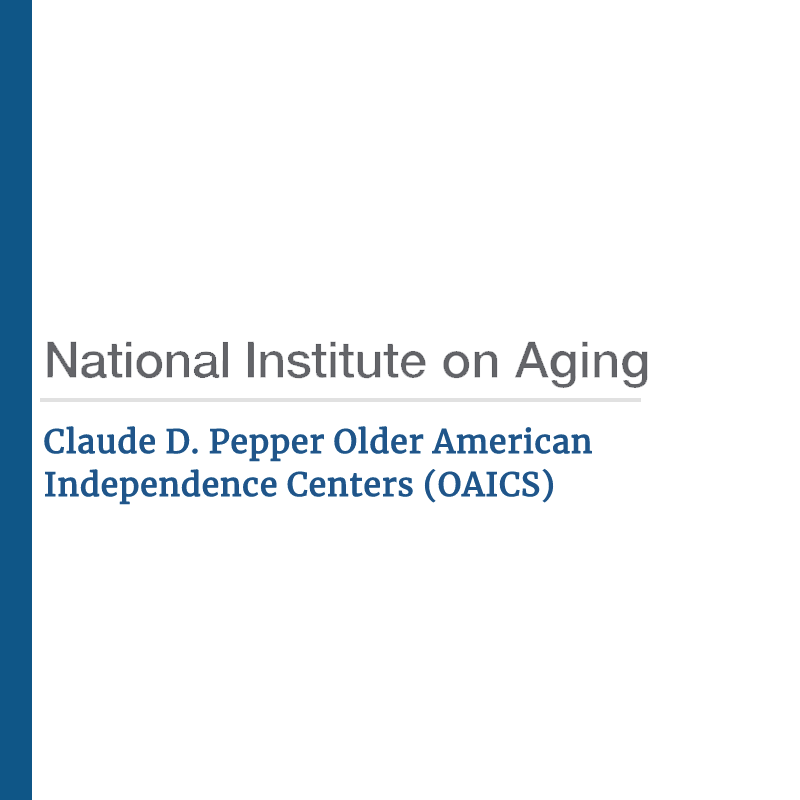 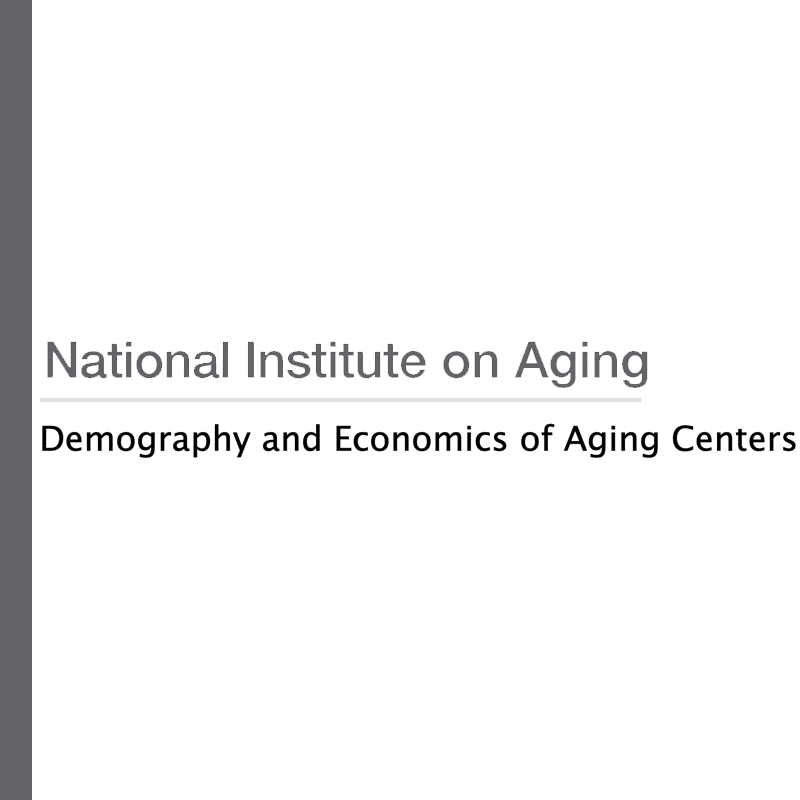 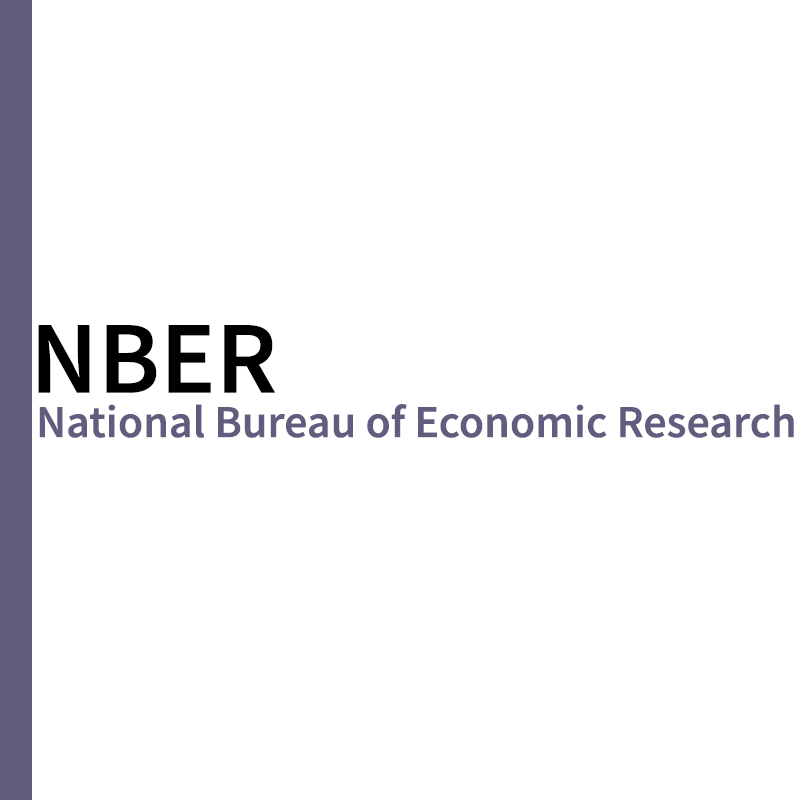 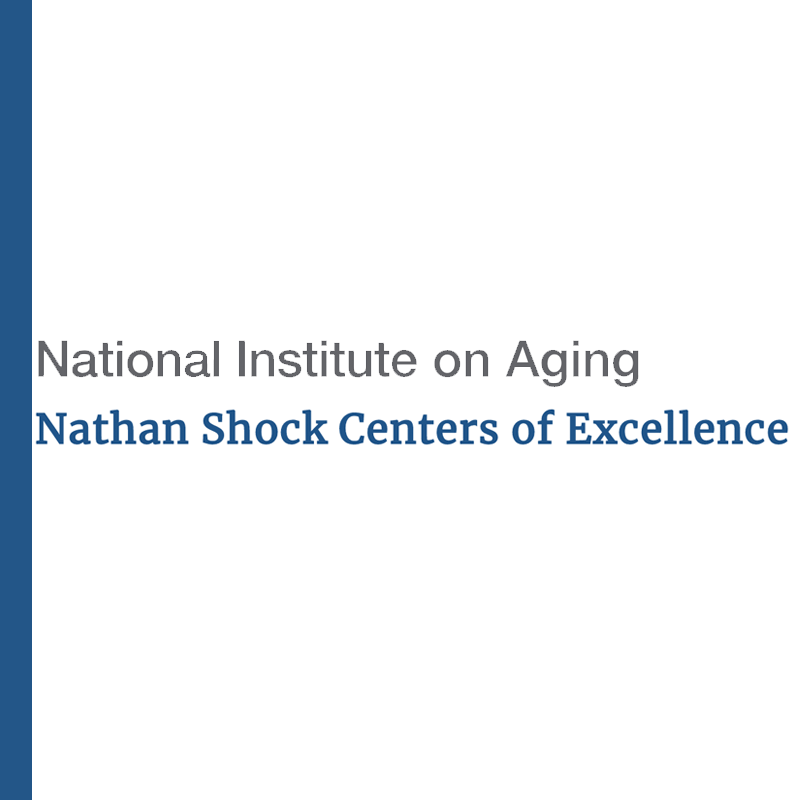 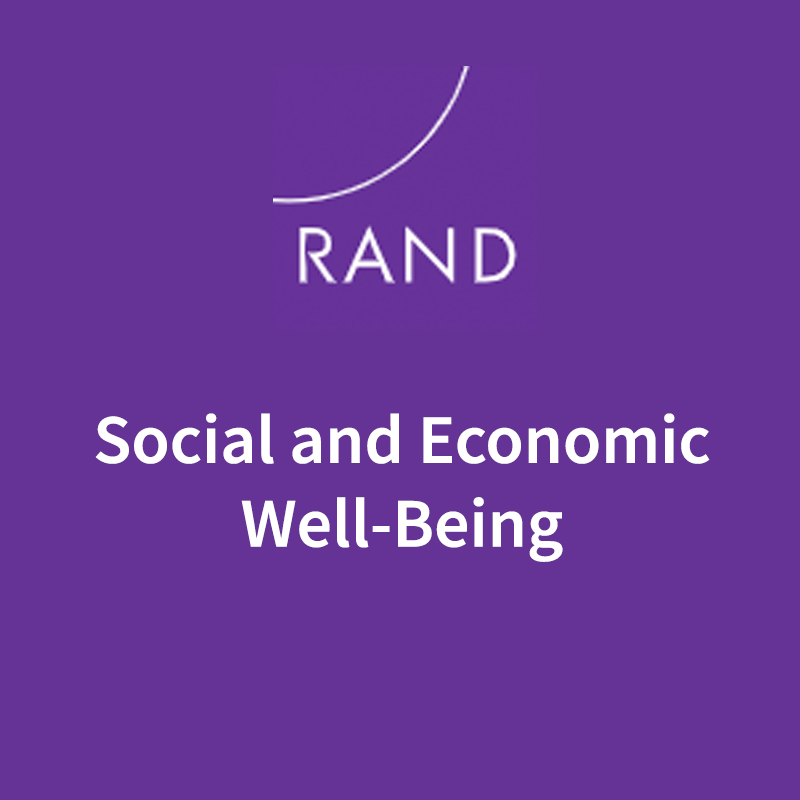 The Behavioral and Social Research Program at the National Institute on Aging supports thirteen P30 Centers on the Demography of Aging at leading universities and policy organizations around the U.S. 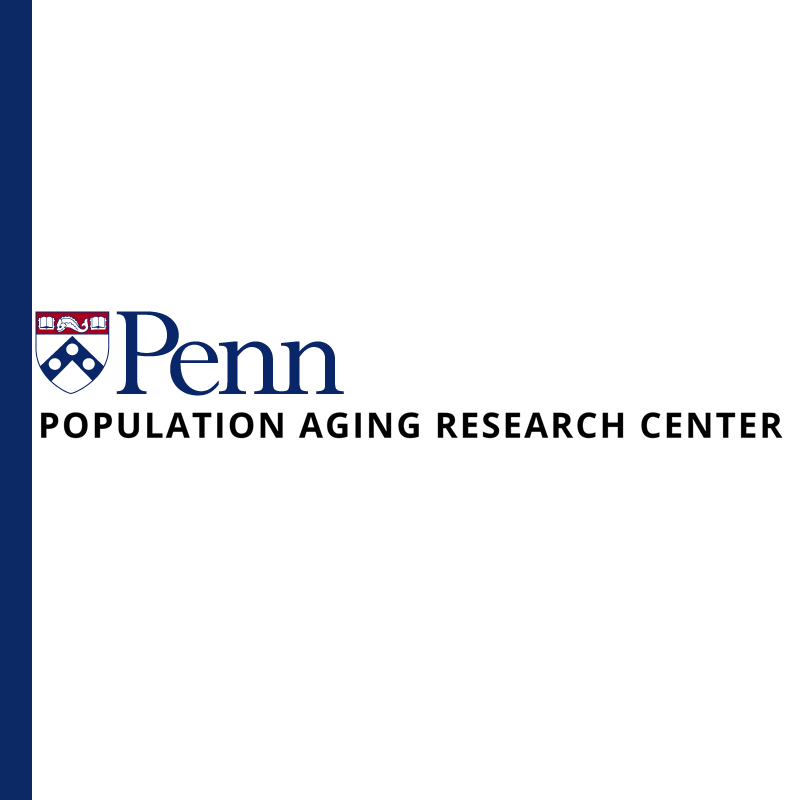 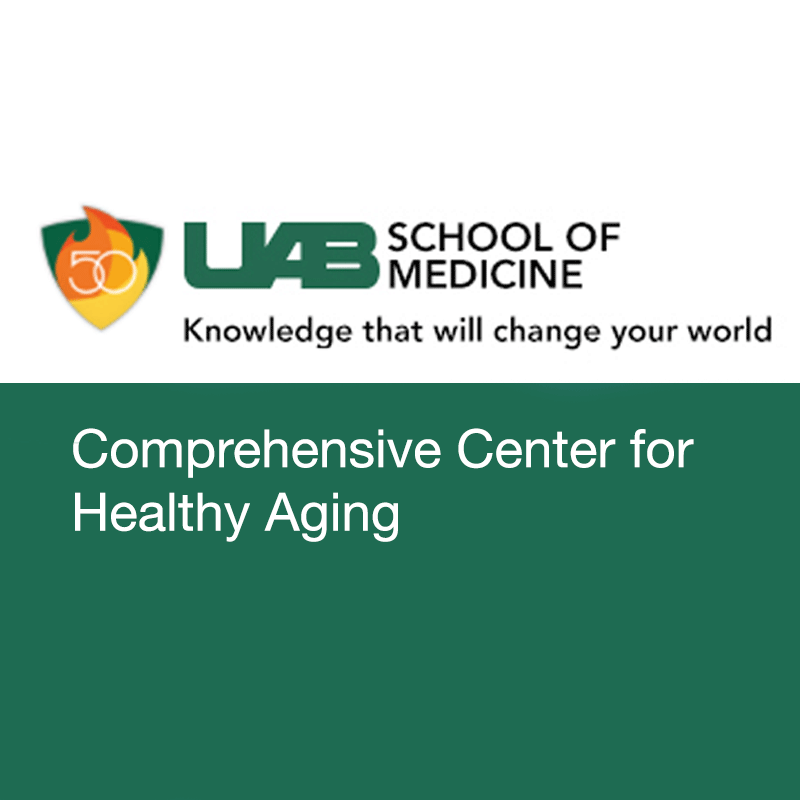 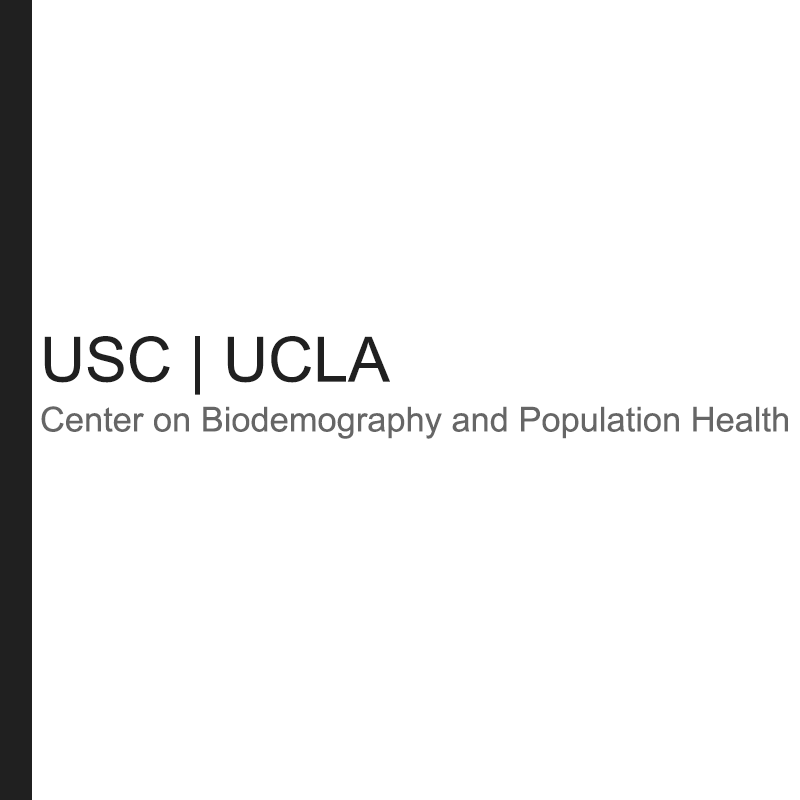 The purpose of the centers is to foster research in demography, economics and epidemiology of aging and to promote use of important datasets in the field. 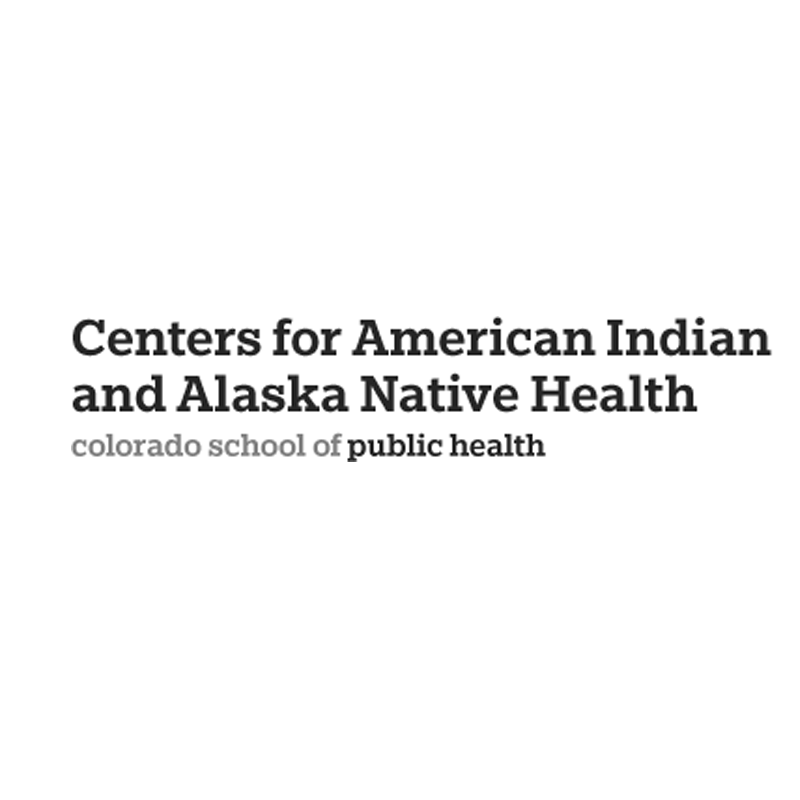 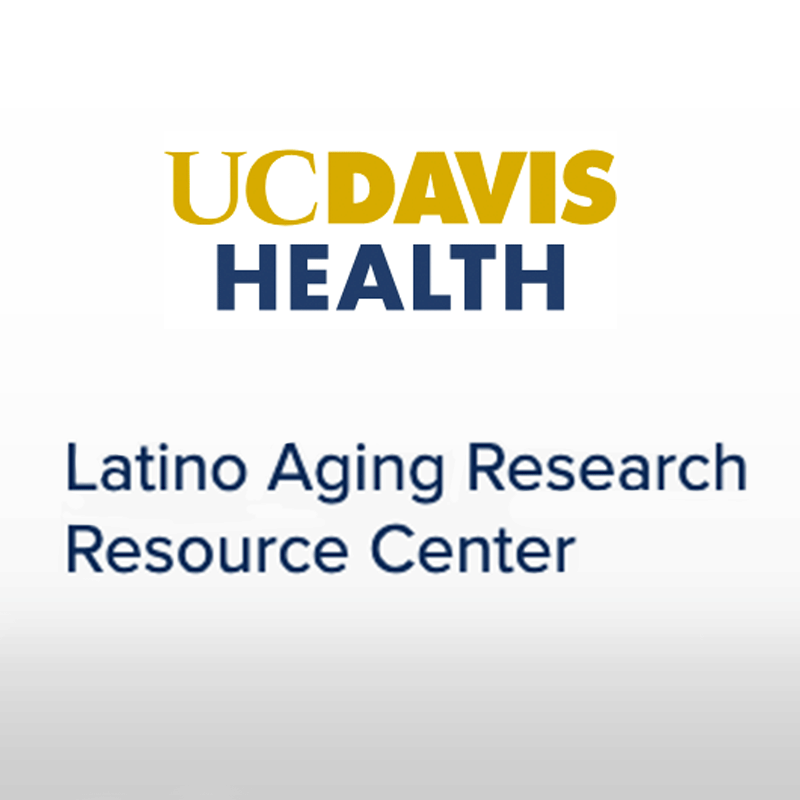 Health disparities are associated with a broad, complex, and interrelated array of factors. 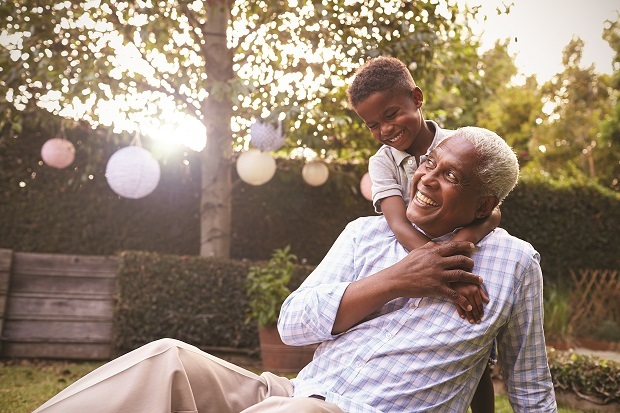 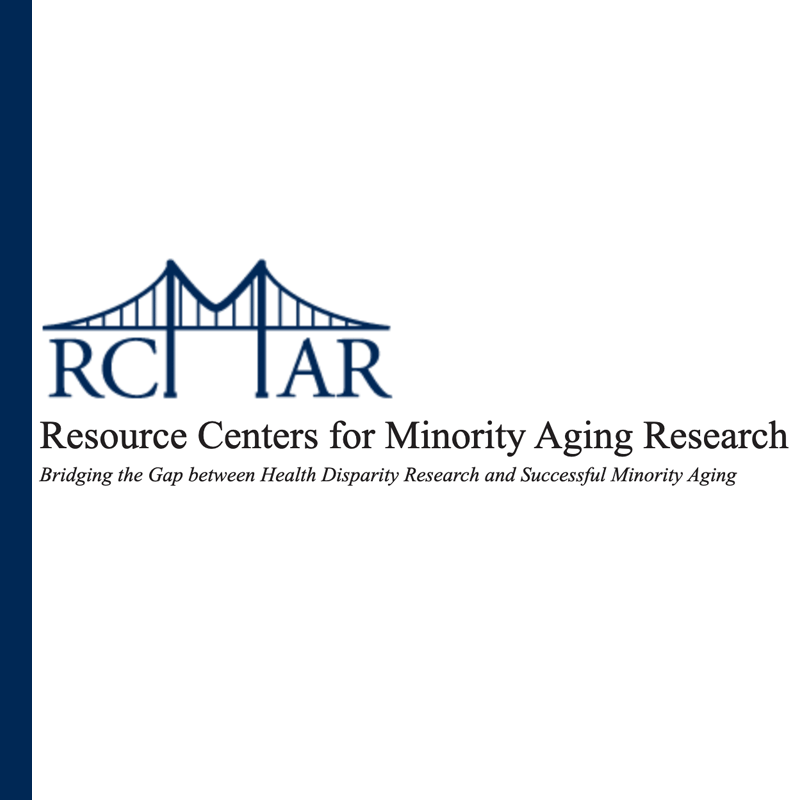 Risk factors, diagnosis, progression, response to treatment, caregiving, and overall quality of life may be affected by race, ethnicity, gender, socioeconomic status, age, and other factors. 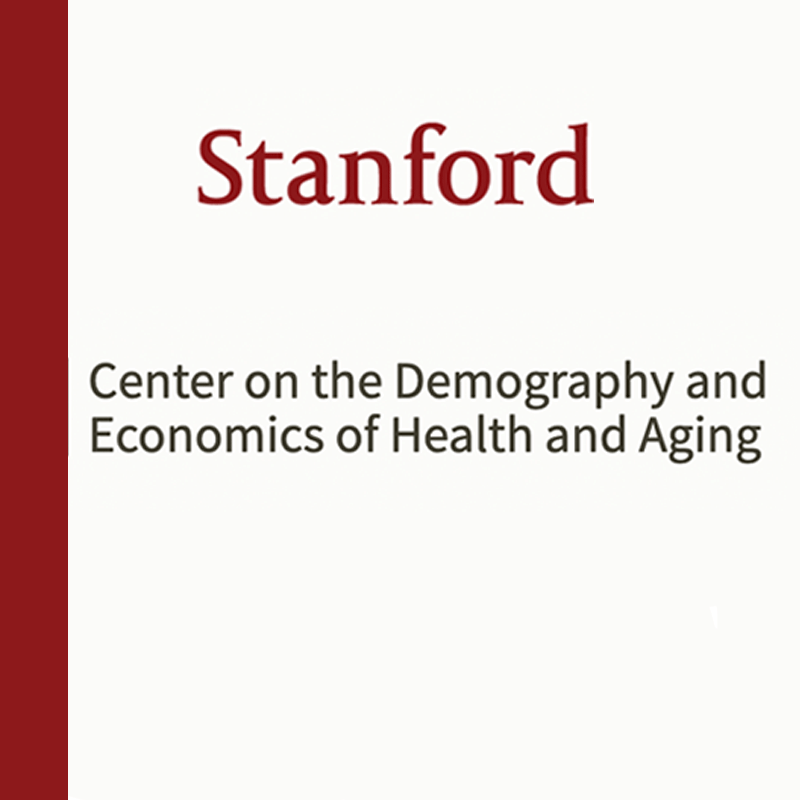 Disparities in health status and medical care are most acutely experienced by the older population since they are at the highest risk for most diseases and disability. 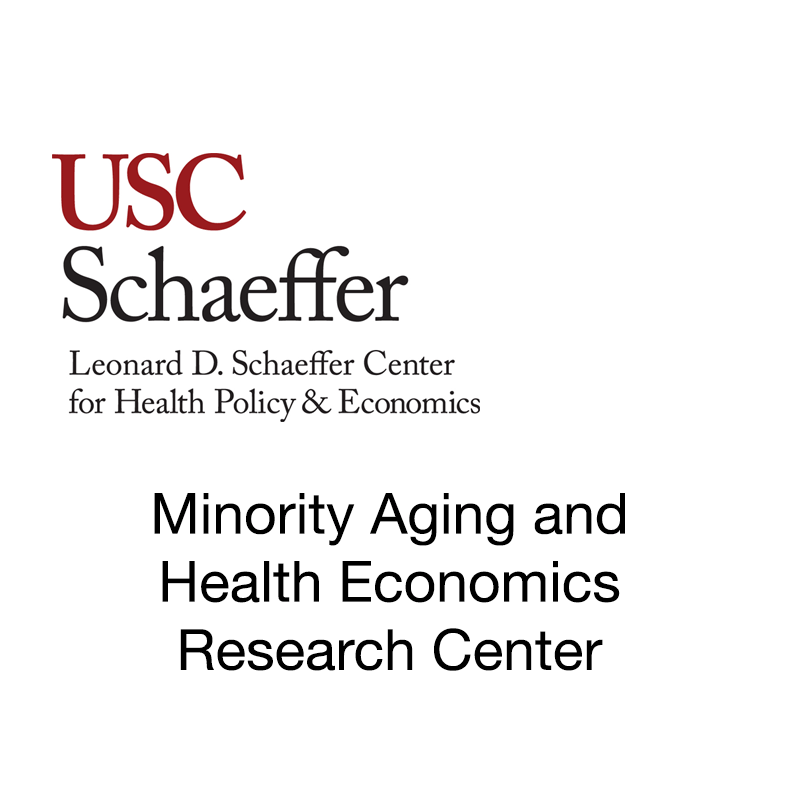 To eliminate health disparities, a widely established national priority, requires research that includes a special focus on the distribution of disease and disability between racial and ethnic groups in society. 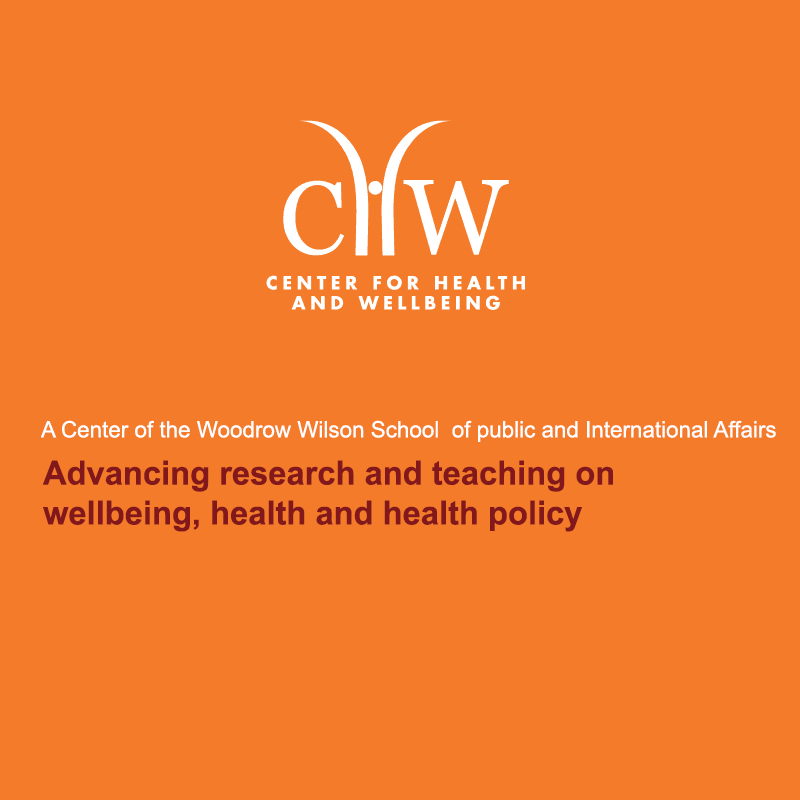 Increasing the effectiveness of interventions designed to improve their health and well-being.